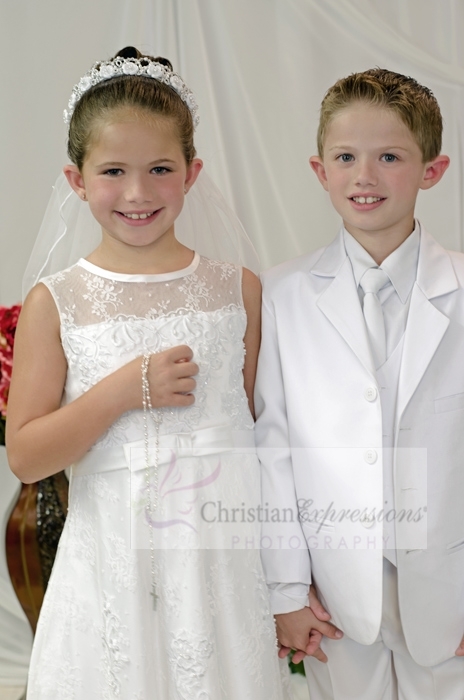 This First Communion Dress features a Gorgeous illusion neckline bodice with a lace applique bodice. The waist is accented by a rhinestone strip. 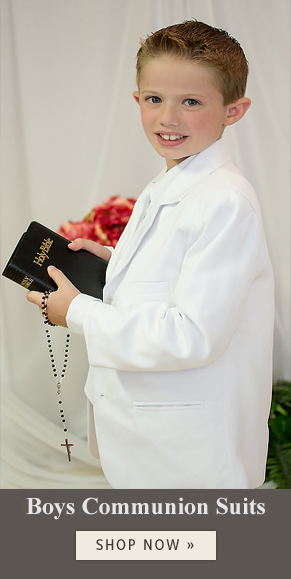 The back of this First Holy Communion Dress feature's a deep V back and a cover button closure.